I started my 23-year freelance journalism career in the wonderful world of alt-weekly restaurant criticism, as part of the Austin Chronicle's food staff. My practice built over time to include a wide range of food/lifestyle publications, including Garden & Gun, Food and Wine, Saveur, Gourmet, Southern Living and Bon Appetit. 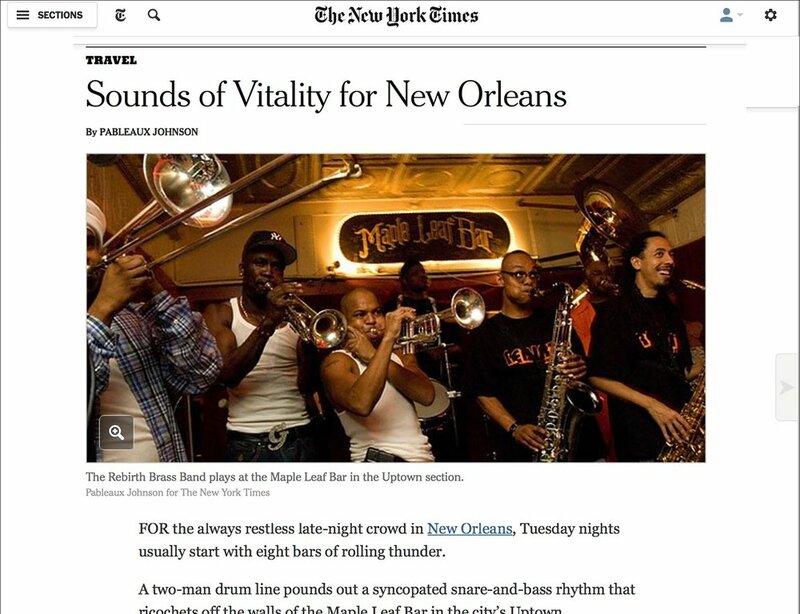 I'm currently a regular contributor to the New York Times and back-cover essayist for Imbibe magazine. Slideshow images link to full-text articles. 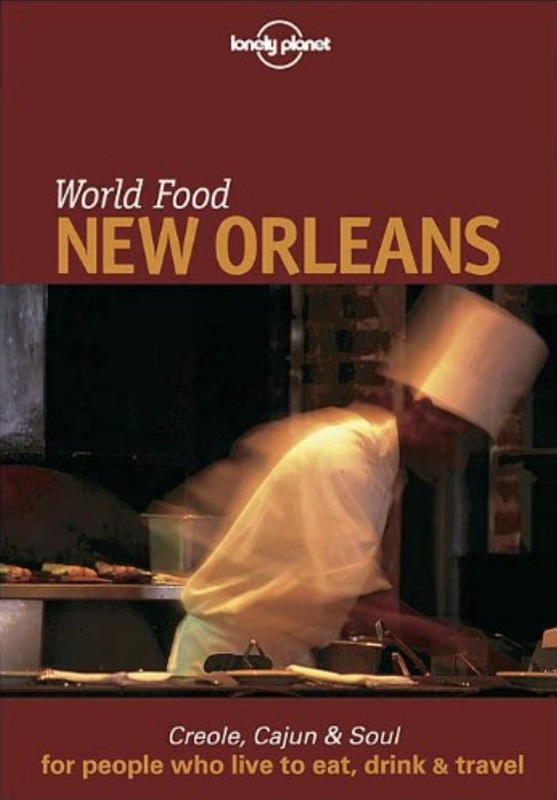 World Food: New Orleans (Lonely Planet) Exploration of Louisiana food culture via distinctive dishes, native ingredients and cultural influences. Eating New Orleans (Countryman Press) Story-centric restaurant guide to New Orleans with extensive essays on the classics that give the city its unique flavor. Released July of 2005, so essentially an instant storm-related history book. ESPN Gameday Gourmet (ESPN Books) A kitchen-centric look at the tailgating and house-party traditions of college football.